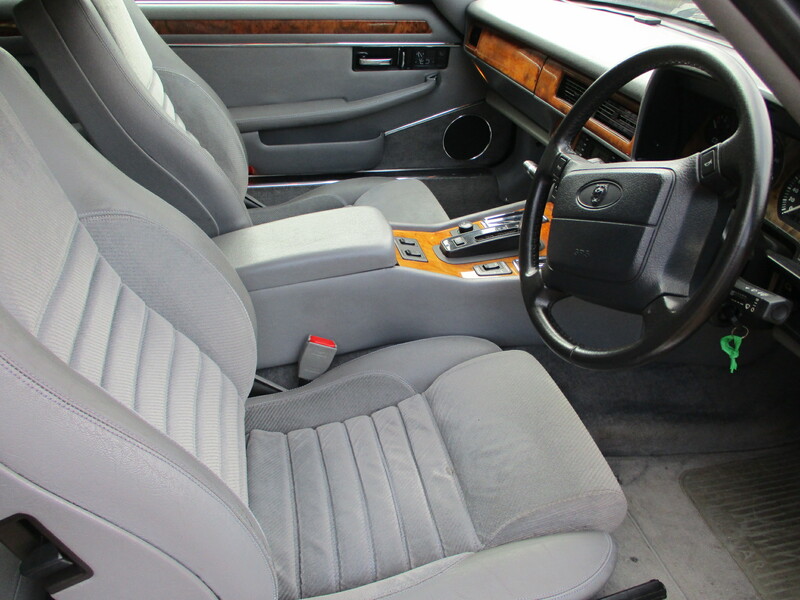 1994 model year car done 60000 miles in Gunmetal Grey Metallic with Savile Grey interior. 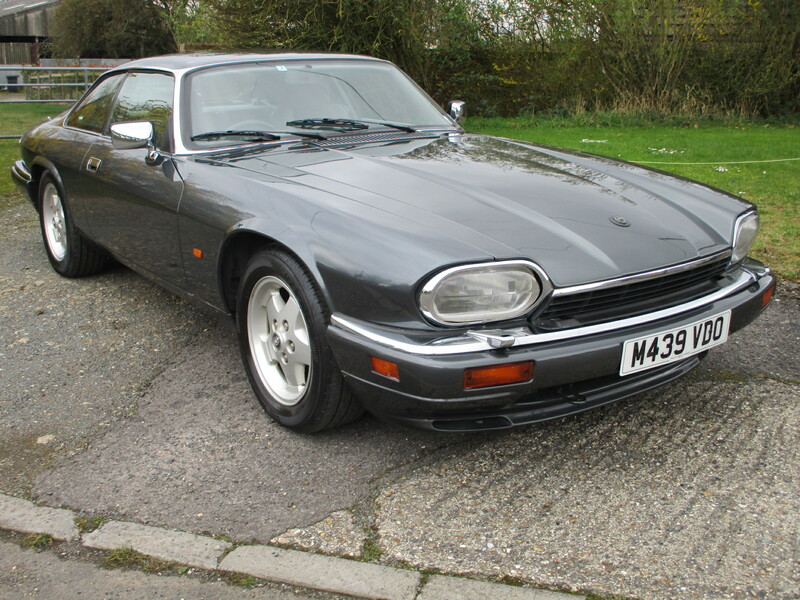 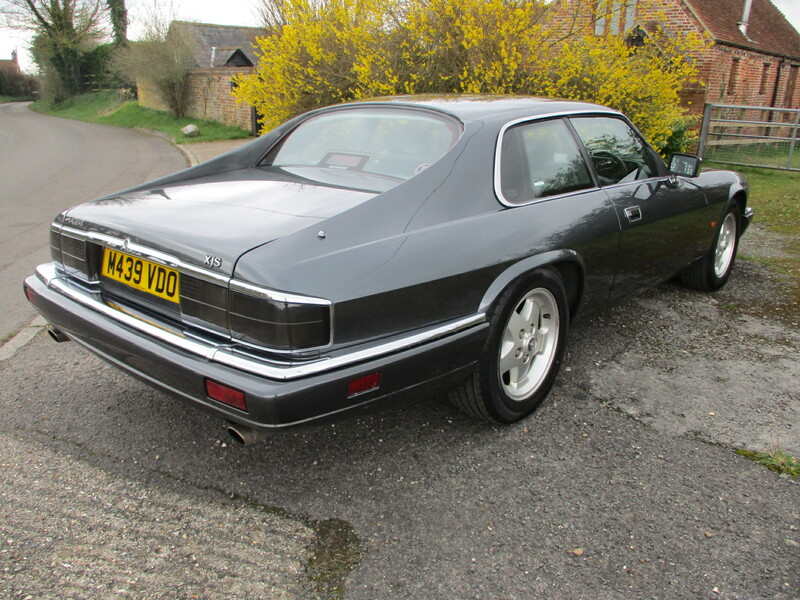 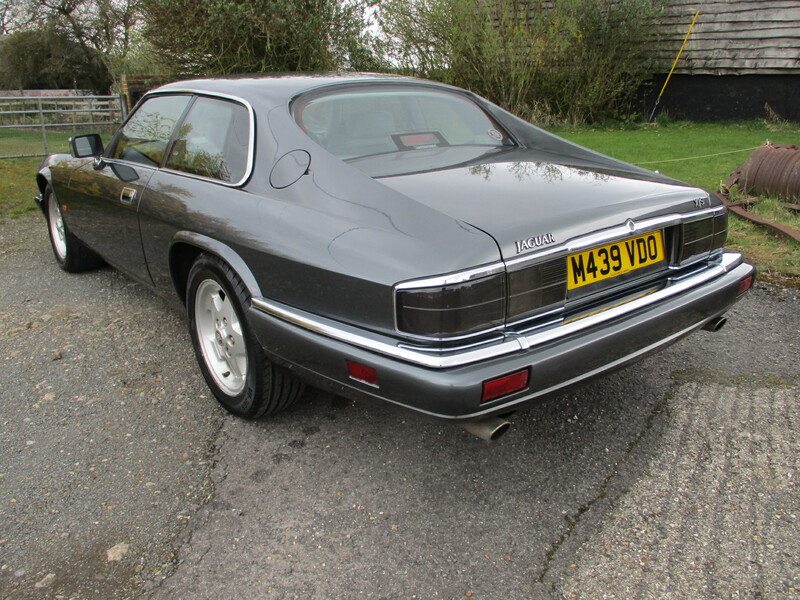 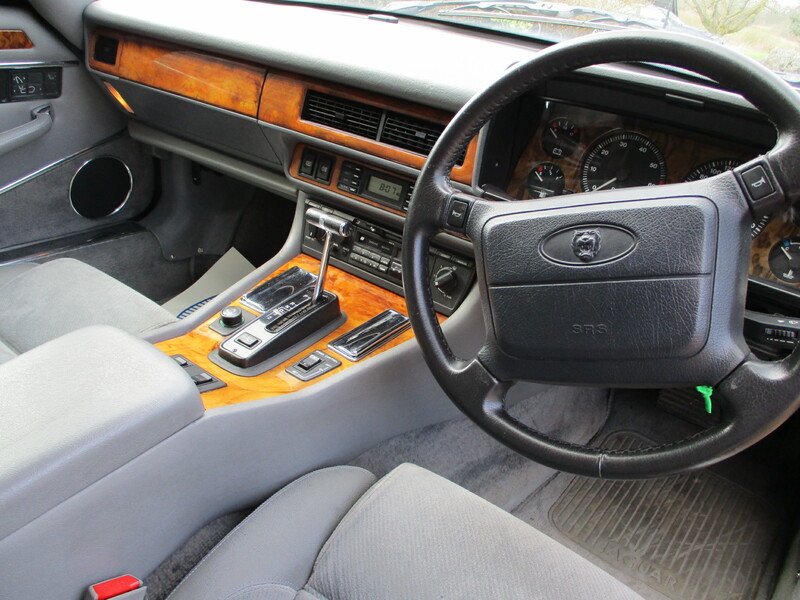 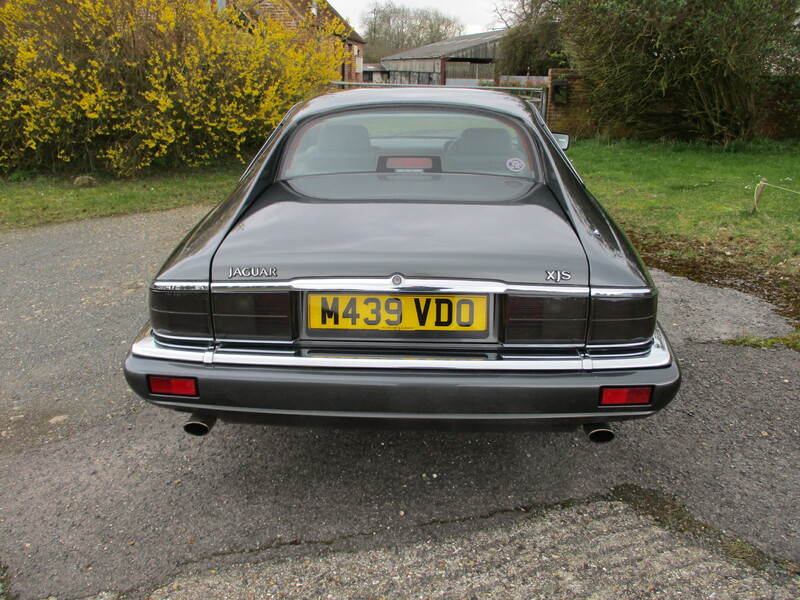 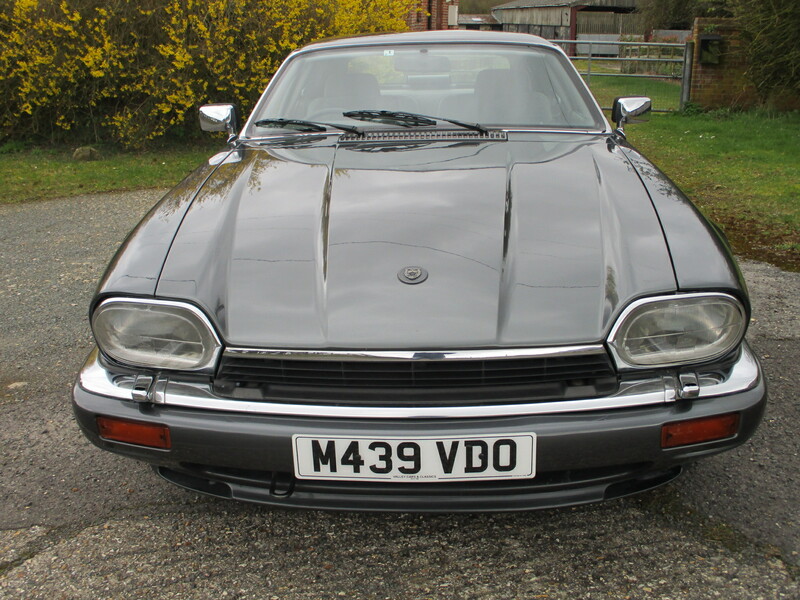 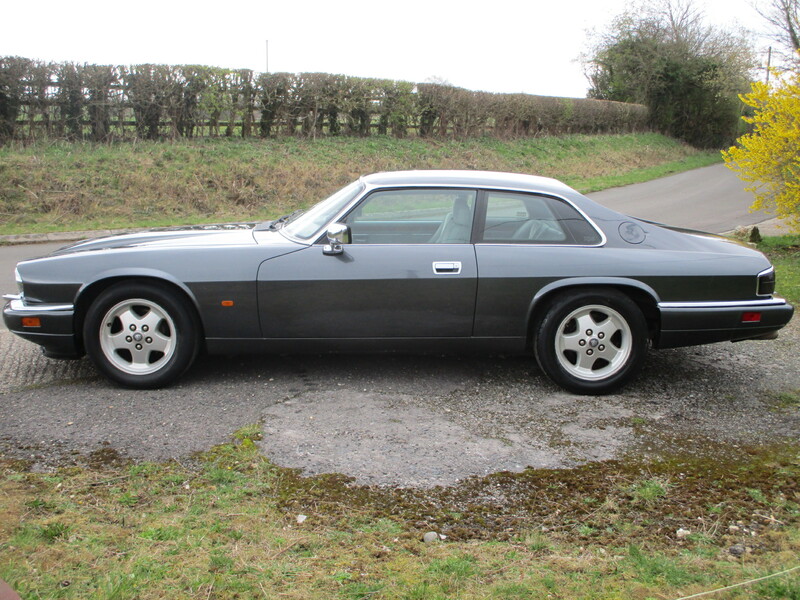 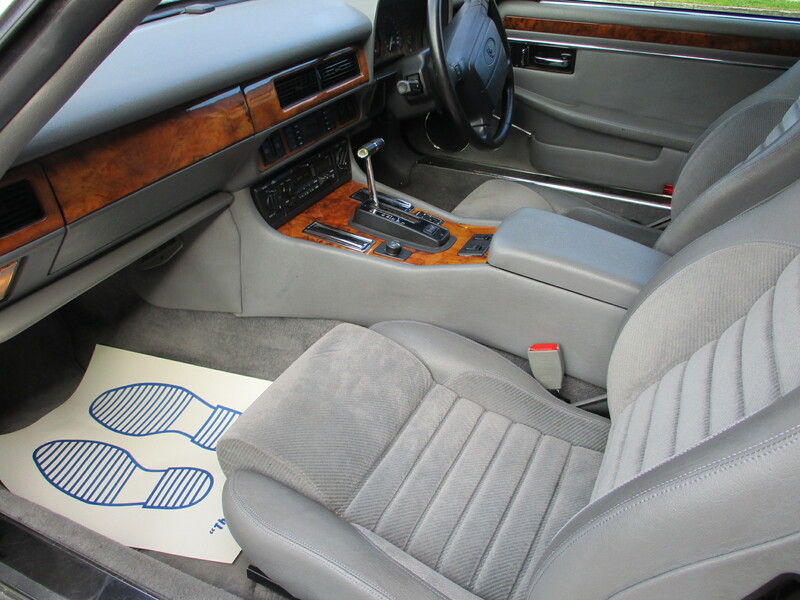 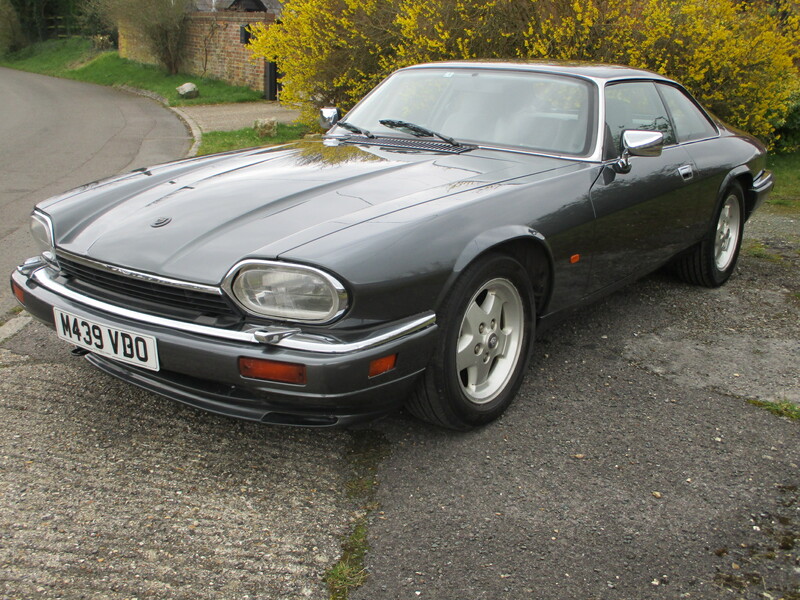 This car is coming in from Japan and will be rust free, this is a very important issue with an XJS. 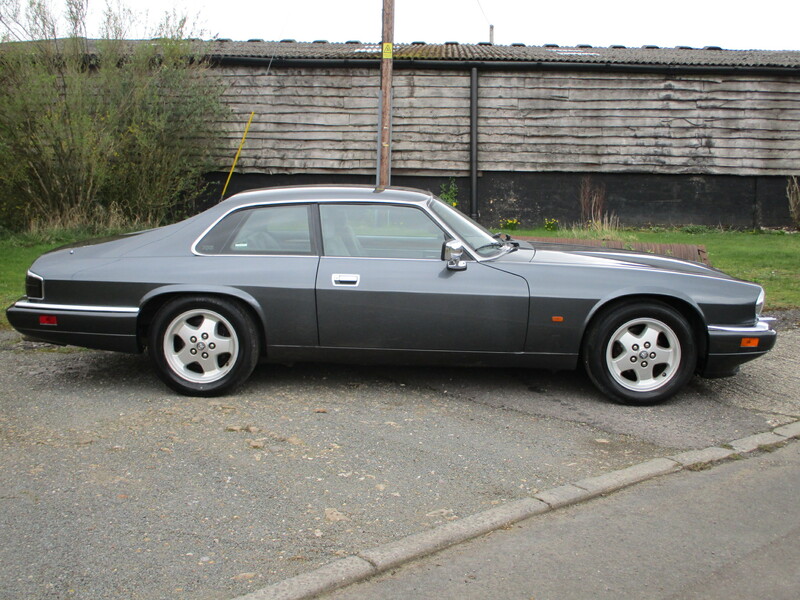 Gunmetal Grey is quite a rare colour in this car and looks fantastic.